Kona Running Company - that's all I really should need to say. As many of you know, if you run a race put on by Kona, you know you'll have a great time! They do an exceptional job putting together races including the ShamRock n Roll Run, the Kona Run(former Solstice Run) and the Wicked Halloween Run. 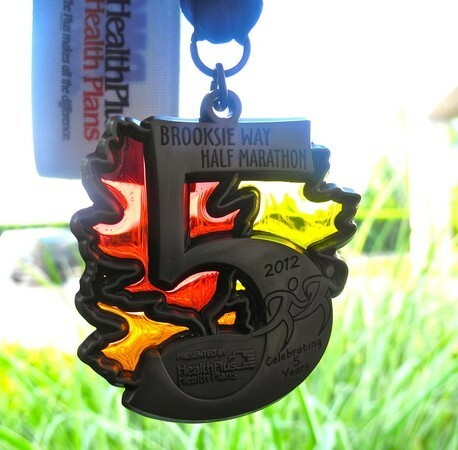 Their calling it the triple crown series in 2013 and anyone that participates in all three races(5k and longer) will receive a Triple Crown Medal - cool! 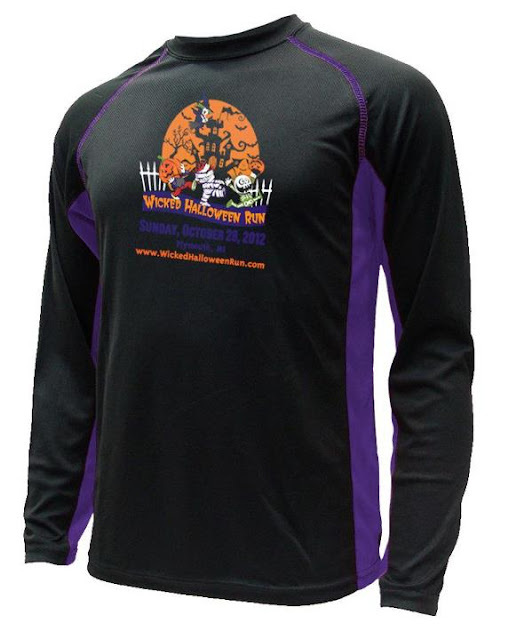 Last year was the inaugural running of the Wicked Halloween Run and, in my opinion, it was a great success. 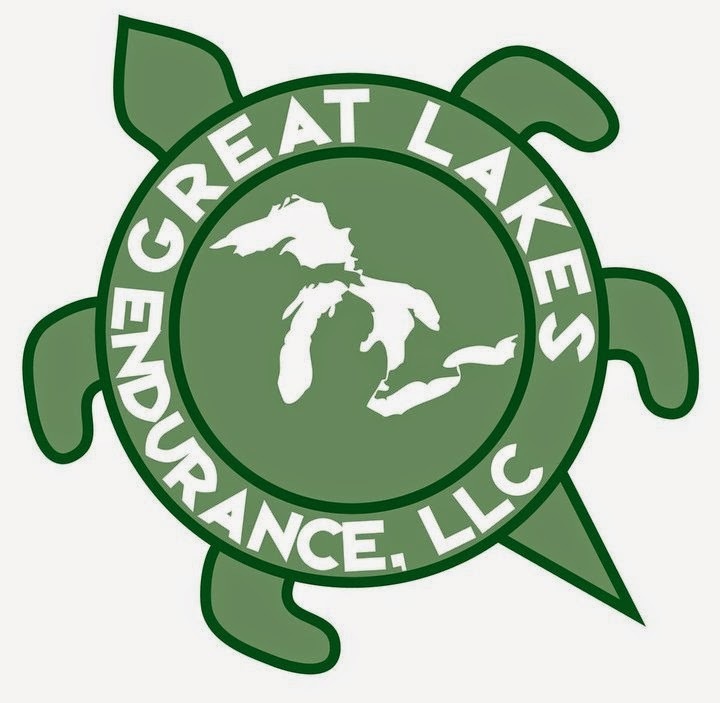 The company is very organized so you really get a lot for your money at this race. 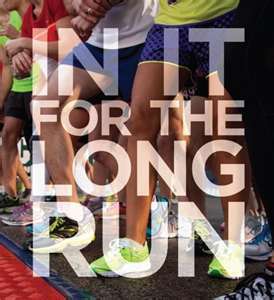 Thru 10/25, the 10k is $45, the 5k is $30 and the mile is $22! 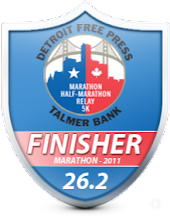 This years race will take place on Sunday, October 28, 2012. 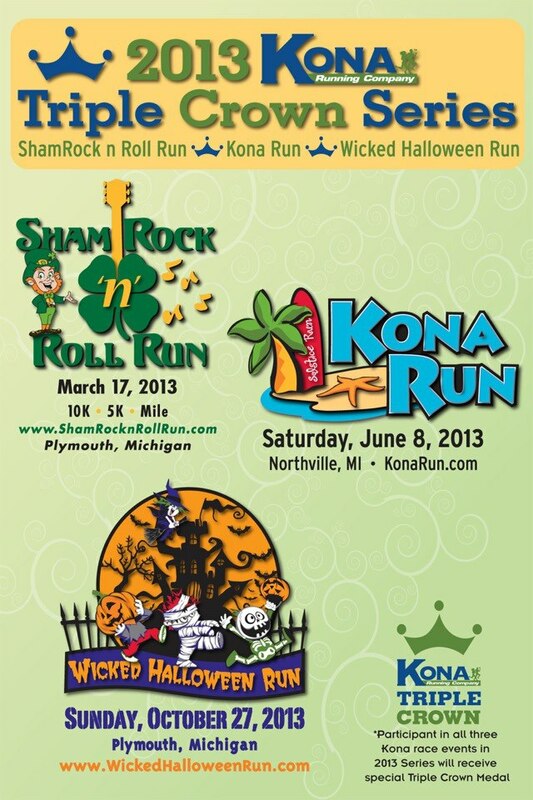 Last year I ran this a week after the Detroit Marathon where I PR'd the marathon and then PR'd this 10k as well. I'm not promising everyone a PR but I will promise they will have a great time at this race. I mean, how can you not have fun at a Halloween Run? Registration: You can register online HERE or onsite starting at 7am. Registration is limited and given the great success last year, I would not be surprised to see this sell out early so hurry to get signed up now before it's too late. 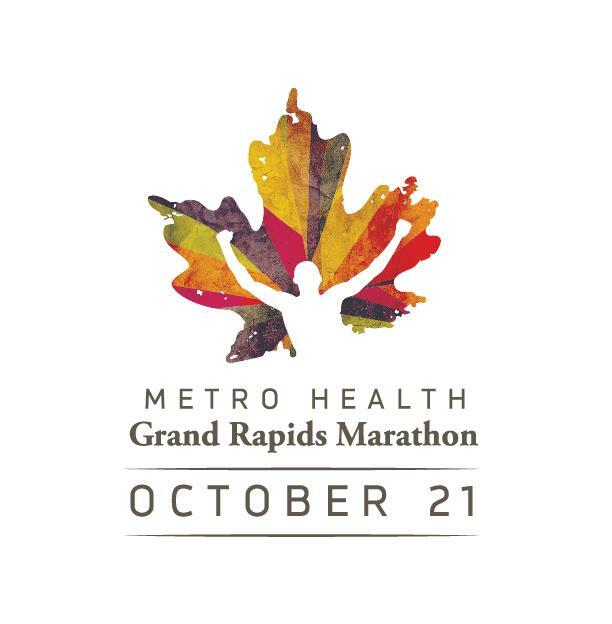 Packet Pickup: Two options - the day before the race from 10am to 5pm or Race Day from 7am to 8:45am; A race HQ tent will be located in Kellogg Park in downtown Plymouth right near the start/finish. Time: The race starts will be as follows with new Wave starts. 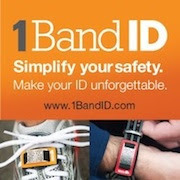 In my opinion, this is a great improvement to help with the congestion of people starting the race. Distances: 10k, 5k and 1 mile - great for the whole family. Both the 10k & the 5k will be B-tag timed. AG Awards: 3 deep, 5 year age group for both male and female. All entrants get a 2012 tech shirt. Here a picture of what you'll get. I love the logo! 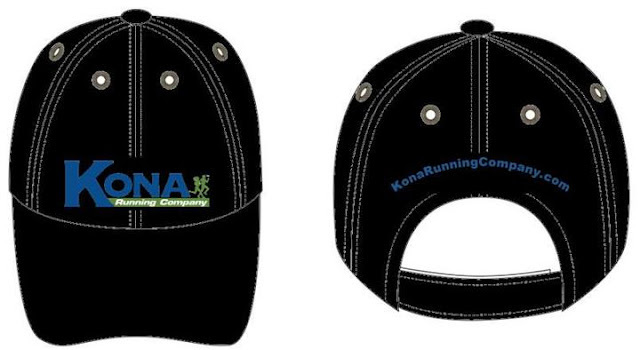 All 10k and 5k finishers get a Kona Running Company or Kona Run hat! 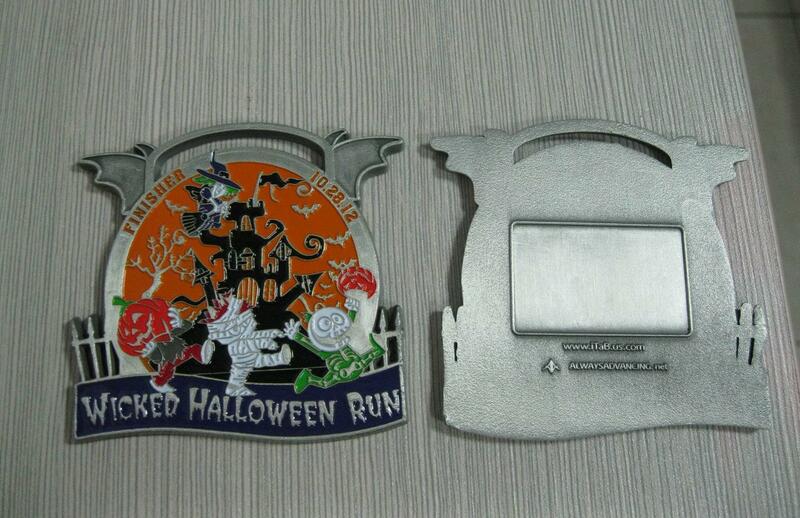 In addition, all 10k finishers will receive an awesome medal as well. This is one of my favorite race medals - a really great design and an improvement on a medal I didn't think could be improved from last year. As I said, you really do get quite a bit for your money. The 10k will also have Poweraid ION drinks at the 3 mile mark to help keep you hydrated. Entertainment and Monster Mash Party - At the start of the 10k and 5k, the Piazza Dance Co. will perform the Michael Jackson "Thriller" song and a surprise song. 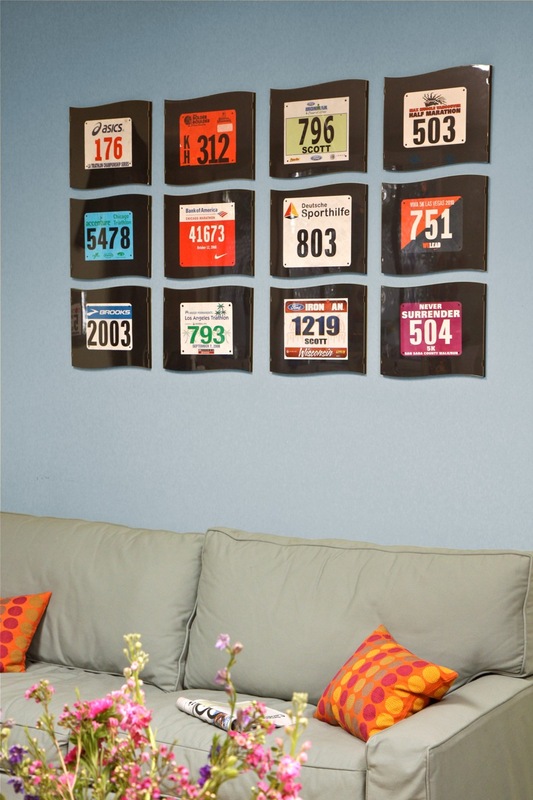 This really gets you in the mood to start that run! Ha! They will also have a Costume contest prior to the race and last year saw some really great costumes. I'll be coming as a runner - yes, I know, creative. I hope you will decide to join me for this great festive race. I'll have a full race review after the race complete with pictures. 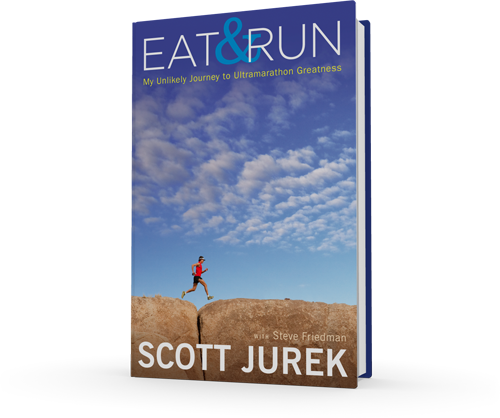 I've often thought about the fact I'm in the masters running category. Ok, really, I've always been in it since I didn't start running until after I was 40 years old but I still think about it. How fast would I have been in my 20's had I started running then? I tend to fall in the lower top of the pack. What does that mean? Sometimes I'm in the top 10%, but mostly I'm probably in the mid pack or faster. Did master runners that run a 6:30 minute pace in their 60's run a 5 minute pace in their 30's or 40's? Were they always the same pace? Did they slow down? 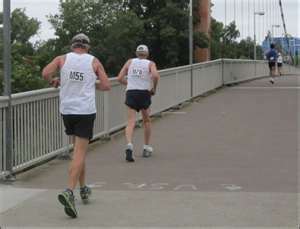 Or did they actually speed up and got up to a 6:30 pace by the time they were in their 60's? I see runners much older than me cruise by me all the time. I read about them in Running Times all the time. Where did these guys/gals come from? Will Ryan Hall run his same paces when he gets in his 50's or 60's? Not that it weighs on my mind, but it makes me wonder if I'll be in the back of the pack then or in the top of my AG. 5 miles on the schedule today. It was a really windy run this morning. Most wind I've run in since Winter. Time for a break - rest day tomorrow. Just a reminder that I've got two giveaways going on. The first is for the RooSport - go HERE. 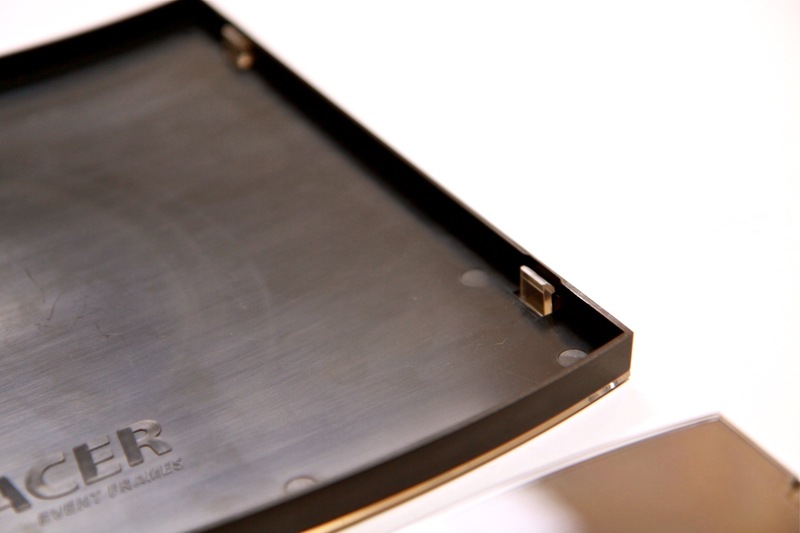 The second is for a Racer Frame - go HERE.